A collection of timetables, tickets, press cuttings, luggage labels and miscellaneous photos. Southern Region K Class 2-6-0 engine, No. 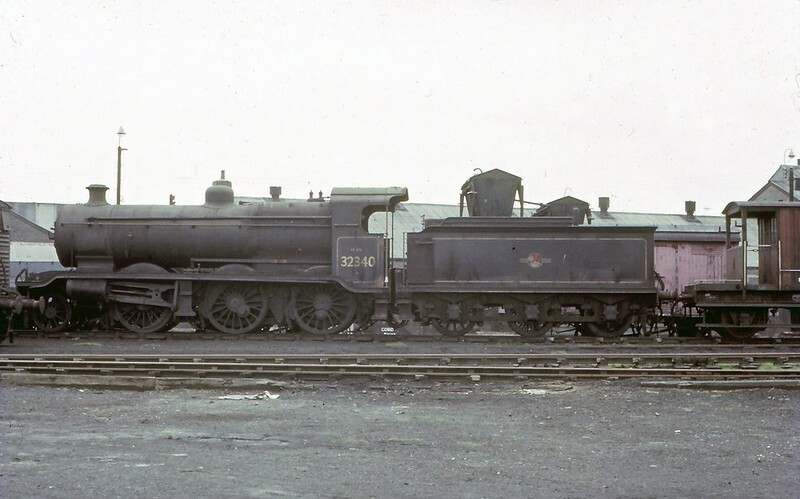 32340 awaiting scrapping at KIngs of Norwich in 1964. Image thanks to Roger Leitch.